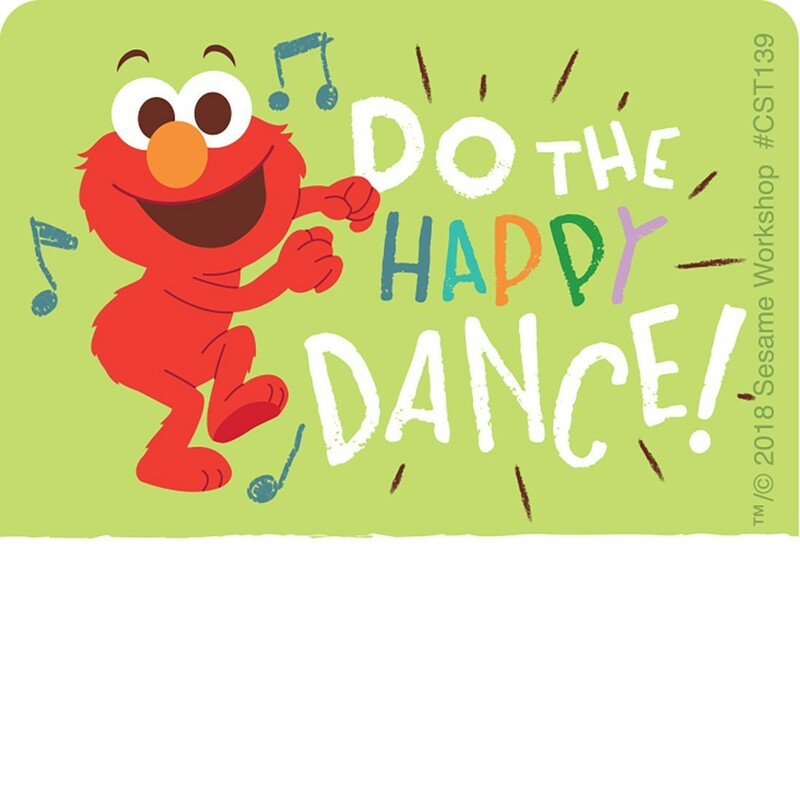 Everyone do the happy dance with Elmo! 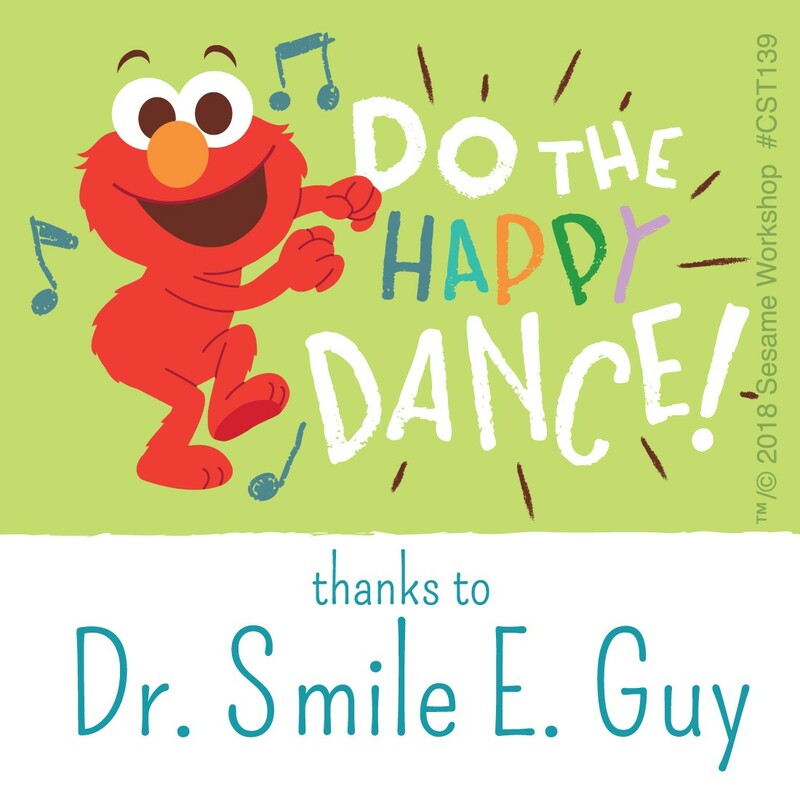 Treat your patients to Sesame Street stickers with your doctor's name on them. Our custom stickers allow you to choose one line of custom imprint for a name or practice. Order more rolls of the same imprint line for quantity discounts! Orders with different imprints or designs cannot be combined for quantity discounts. Imprint colors and fonts are as shown.